Too Big to Fail–Where Do We Stand? Federal regulators are poised to give large banks some big requirements in order to safeguard the economy against a future financial crisis like the one that triggered the 2008-2009 recession, considered the biggest since the Great Depression. U.S. regulators recently unveiled new rules requiring the eight biggest U.S. banks to boost capital levels by a combined $68 billion in an effort to get banks to rely on funding sources like shareholder equity, rather than debt. The key part of the plan requires each large bank to hold capital reserves equal to 5% of total assets. Insured bank subsidiaries, which typically engage in riskier lending activity, would be required to raise their capital to 6% of total assets. Smaller banks would need to have 3% of assets in capital. The eight large banks, including JP Morgan Chase, Citigroup, Bank of America, Wells Fargo, Goldman Sachs, Morgan Stanley, Bank of New York Mellon and State Street, must implement the changes by 2018. After the rule changes were announced, Fed Chair Janet Yellen said the Fed is reviewing the likely effects of imposing stricter rules on banks. In a speech, Yellin suggested that the current capital rules don’t address all threats. Requiring the eight biggest banks, termed “too big to fail,” to hold more capital doesn’t guard against risks that could trickle down to smaller banks, she said. So the Fed is considering what further measures might be needed, including requirements that could be applied more broadly to regional banks and non-bank financial institutions, she added. The term “too big to fail” became a popular reference to financial institutions during 2008-2009 that were deemed so complex and interconnected to the wider economy that their failure would be disastrous. The belief in the too big to fail concept led to government bailouts of financial institutions like Wells Fargo, Bank of America, Morgan Stanley and Goldman Sachs. One institution that was not considered too big to fail was Lehman Brothers, which filed for bankruptcy in September 2008. Unable to find a buyer, Lehman ultimately was liquidated. Some analysts believe that the more regulations that are placed on the big banks the greater the incentive for non-banks and some smaller banks to skirt the rules. This was a major part of the problem that lead to the recession. Subprime mortgage lenders began adhering to lower lending standards and offering riskier loans. The number of subprime mortgages historically made up 8% of mortgages, but that number rose to 20% during 2004-2006, leading up to the Great Recession. A significant number of subprime mortgages, about 90% in 2006, were adjustable rate mortgages (ARMs). When rates on those ARMs rose, homeowners struggled with the higher payments and eventually this led to a rise in mortgage defaults and foreclosures triggering the recession. Eventually the same type of high-risk lending affected the bigger banks, which tightened lending standards — leading to a credit crunch. Later, the big banks that the government saw as too big to fail accepted bailout money. However, since smaller financial institutions like regional banks or the local community bank or credit union didn’t receive bailouts they also suffered and continue to struggle to regain their footing. High unemployment rates that were one of the results of the recession meant fewer people were borrowing from their community bank, credit union or even regional banks, creating a negative impact on these banks. As banking changes and the economy adjusts to a new normal after the recession, more financial institutions are courting customers for everything from mortgages to checking accounts. Customers have a wide selection of banking options and despite new regulations many are turning away from the large banks, which some customers, and even many regulators, view as too big to fail, too big to fix. Though the latest banking regulations attempt to prevent another financial crisis by placing firmer controls on the large banks there were many issues that ultimately contributed to the Great Recession of 2008-2009. By approving the new regulations the Fed strives to make sure that banks can withstand severe losses. Meanwhile regulators continue to explore avenues to gain tighter control over a market that may be stacked against the smaller institutions. 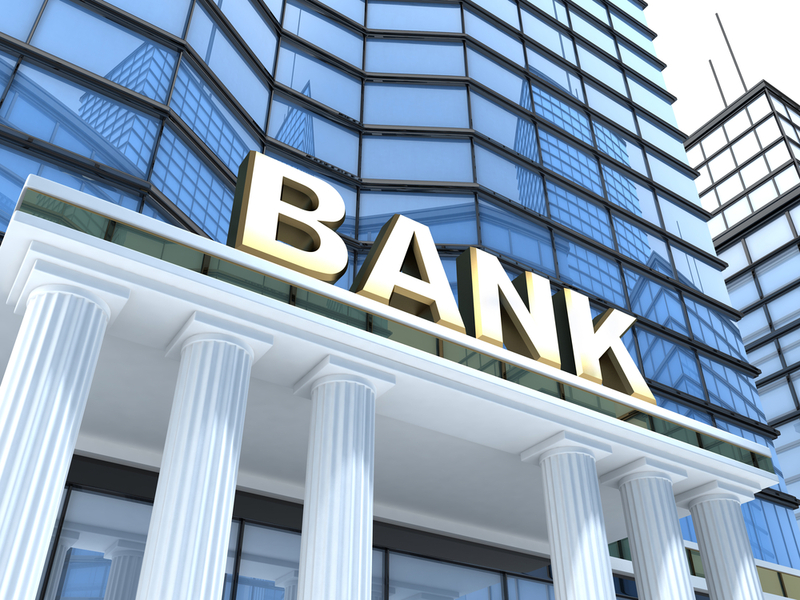 Image of bank building via Shutterstock.